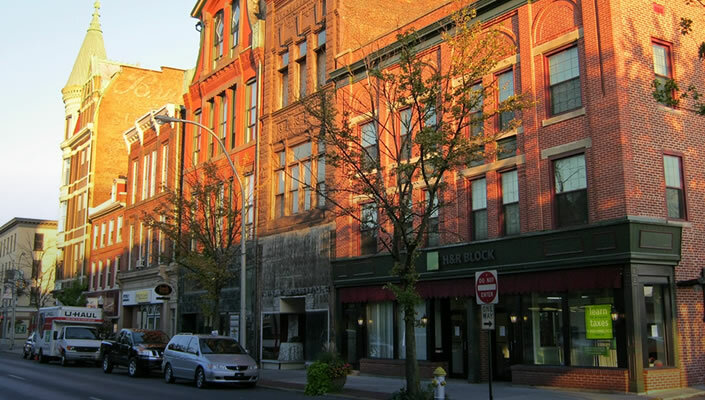 This Behavior Analyst position is eligible for financial incentives & a sign-on bonus! 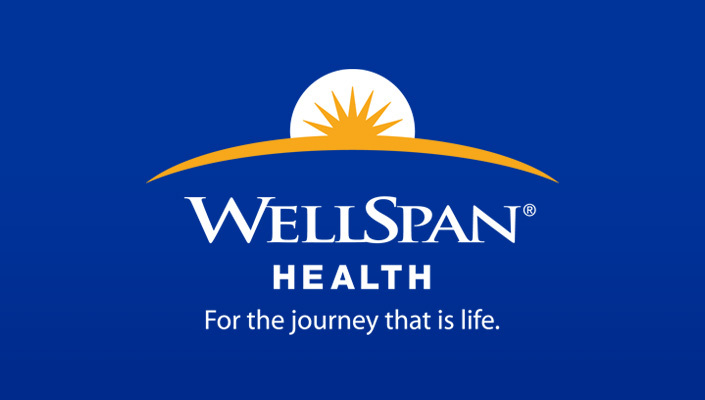 WellSpan Health is a top-rated, integrated health system with a focus on a high-quality patient care. As a part of WellSpan Health, WellSpan Philhaven, is a non-profit behavioral healthcare organization offering a continuum of compassionate, caring services for children, adolescents, adults and older adults in south central Pennsylvania. We are seeking a full-time, Behavior Analyst for our Lebanon Behavioral Health Rehabilitation Program. This is an opportunity to join the region’s largest non-profit behavioral health care organization and a culture of ABA. Must have valid driver’s license and qualify for WS Philhaven driving privileges. A master’s degree from a board approved, accredited college or university, including a major course of study in school, clinical or counseling psychology, special education, Applied Behavior Analysis, or another related field. Licensure through the PA State Board of Medicine to practice as a Behavior Specialist or a professional license with the scope of practice which includes the diagnostic assessment and treatment of ASD. At least one year of experience in providing Applied Behavior Analysis services and experience in developing/implementing behavioral analytic treatment plans.